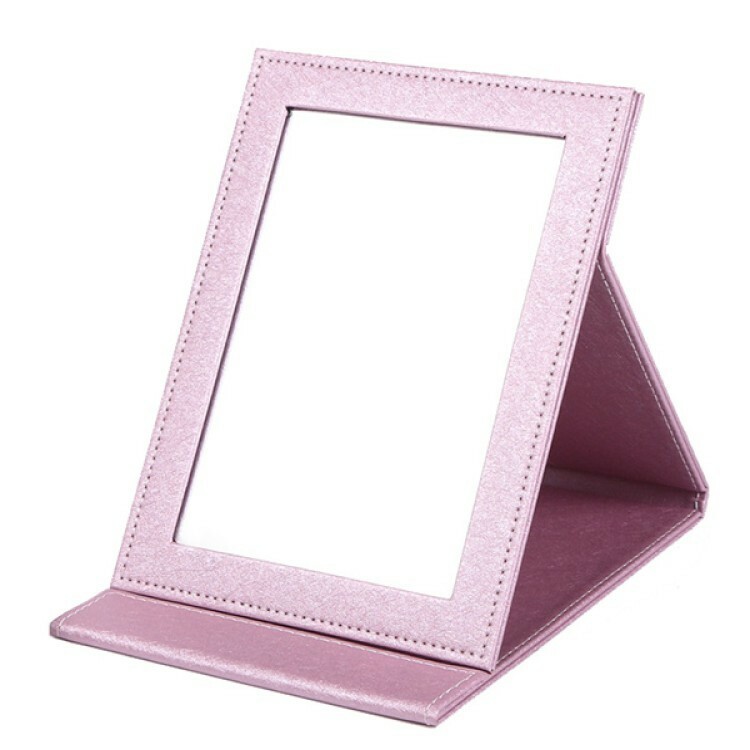 This mirror is made of PVC. Fashionable and exquisite. Custom logo,size and pattern are available. Great for promotion.